Now that Easter is only a month away it is time to start looking forward to making some fun crafts with the kids. Easter is a time for fun and games and it can be a great opportunity for us to decorate the house and have some fun. 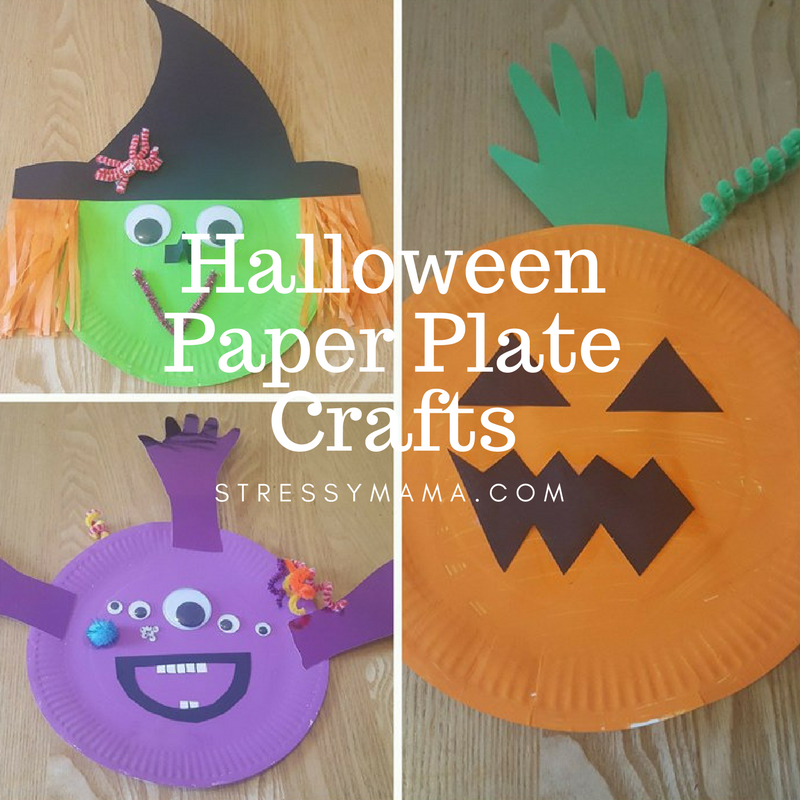 Today we are going to take a look at some of the fun craft ideas you can do with the kids this weekend. 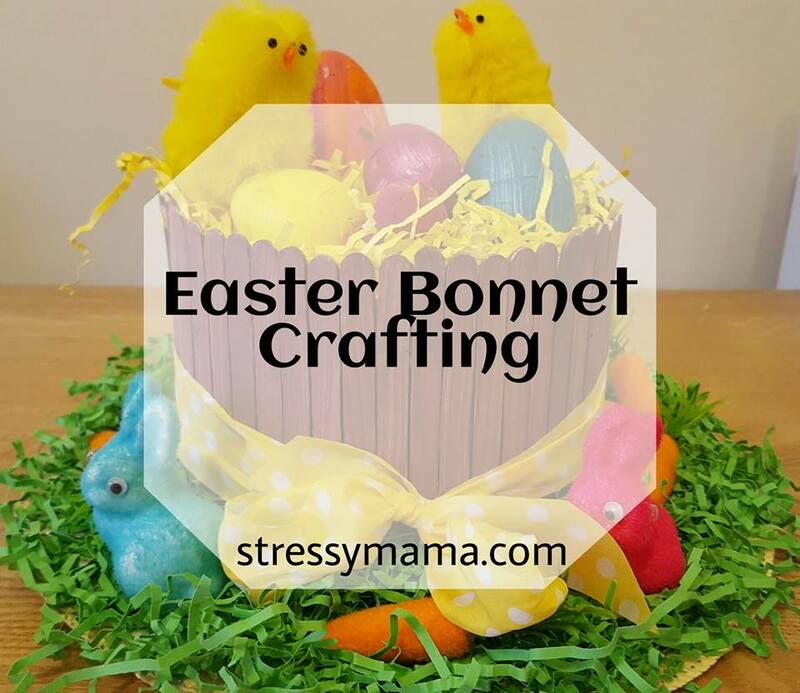 This first craft is a super easy one which you can do within an hour and it can be a great start to your Easter celebrations at home. All you will need for this is a small plastic basket, some Tecbond glue sticks, paints and some fun decorations such as feathers and flowers. Let the kids paint their basket their favourite colour and let them play around with decorations. It means that when they head off for an Easter egg hunt they can use their own cute little basket. If you fancy showing your kids how to look after a plant of their own during the spring a great idea would be to create a cute little chick plant pot for them to plant a seed in and look after. For this craft all you will need is a small terracotta plant pot, some yellow and black paint and a pair of google eyes. Paint the whole pot yellow and then create a cute chick with black paint and eyes! 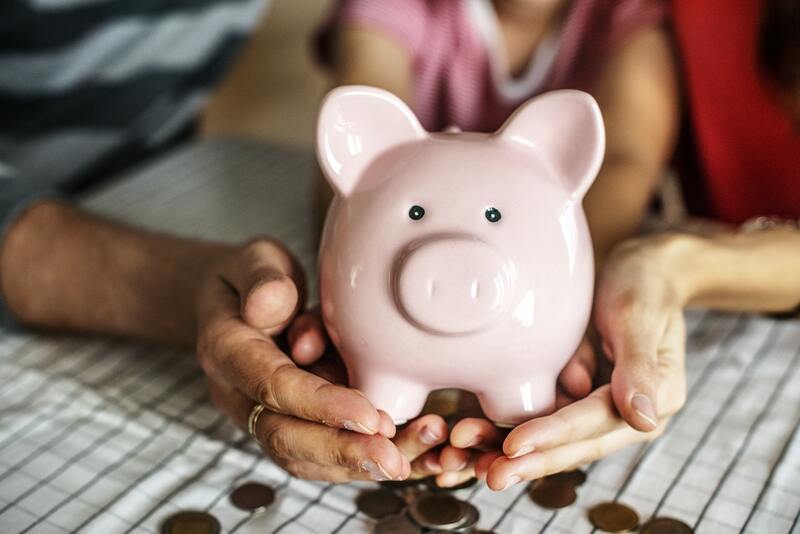 You can then find some easy to grow plants from your local garden centre and use these to create a cute bedroom decoration for your child for the spring and summer! This next one is super easy to create and all you will need is some old tissue paper, a bowl, some glue and water mixed together and paint. For a simple basket you can stick tissue paper around a bowl with glue and water and let it set into the desired shape. Paint it with a cute bunny design and you are ready for your hunt! If you are looking for a cute way to present mini eggs on the Easter table this year then there is no better way than some cute carrot cones! 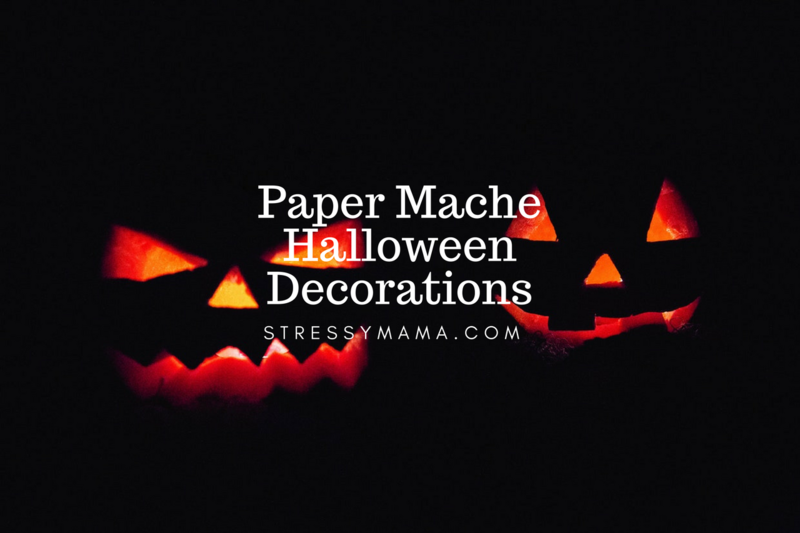 Simply take some orange paper and cut it into a semi circle before rolling into a cone shape, draw on some lines to look like a carrot and glue a green leaf on top and these are ideal for holding some mini eggs for the kids! Why bother biting fancy egg cups when you can make your own? Take the packaging from a carton of eggs and cut each little cup out and round off the edges. Now you can colour these are decorate them in whichever way you want and it will look perfect for your Easter display at home. For a cute Easter decoration ideal to hang on the wall or in the garden, a rabbit garland is ideal. All you will need is lots of white and pink paper, a stencil of a cartoon rabbit to trace and cut out, some pom poms and string. Cut the string to your desired length and cut out a ton of white and pink bunnies. Stick these to the string and then place a little Pom Pom on each tail! Hang this up wherever you like for some awesome spring spirit! When your children are sitting around the easter table they should have something cute to display on their heads and there is nothing better suited than a flower crown. Easter is celebrated in the midst of spring and flowers are everywhere, so bringing some to the table. All you will need for this craft is some cheap headbands and some plastic flowers. Glue these onto the headband with a glue gun and play around with the colours and types of flowers and you have a stunning accessory for the kids to wear with pride. This next DIY is a cute one and it is the perfect way to decorate hard boiled eggs for your easter breakfast. Hard boil your eggs as you would normally do and then transfer them into a bowl of cold water. Add a few drops of food colouring to the cold water and make sure to crack the egg a little bit all over to expose the white to the colour. 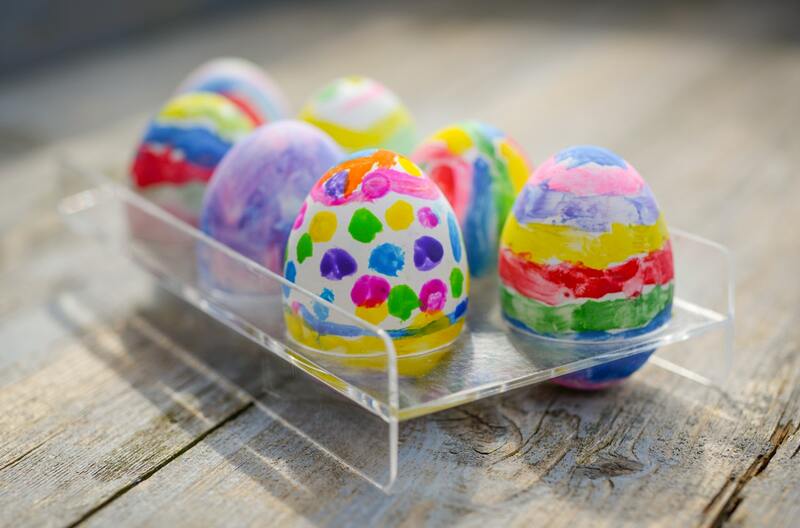 When you get them out and take off the shell, you’ll have cute marble eggs for the kids to enjoy! Easter is about the eggs, and we all know that they are the real stars of the show when it comes to our celebrations. If you want to make a display in the middle of the table this year you can mix chocolate eggs with plastic ones in a large vase and create a huge bouquet of easter eggs. It will look so colourful and fun and it will be just the thing you need to brighten up your table this year. Finally, would it be right to talk about fun crafts without a little sweet treat? Cake pops are ideal for kids because they are super easy to make and you can decorate them in many different ways. Grab some old chocolate cake and mix it with some chocolate frosting to help form balls. Dip a lolly stick into some melted chocolate and insert into the cake pop. From here the kids can dip the cake pops in chocolate and sprinkles and whatever else you can find on the baking aisle! You can also look into adding a drop or two of colour to white chocolate for some pink and green chocolate! If you want to get a little more artistic with your cake pops you can find easter cake pops online and see if you can recreate these adorable designs. Have fun with it but be aware it will be very messy!